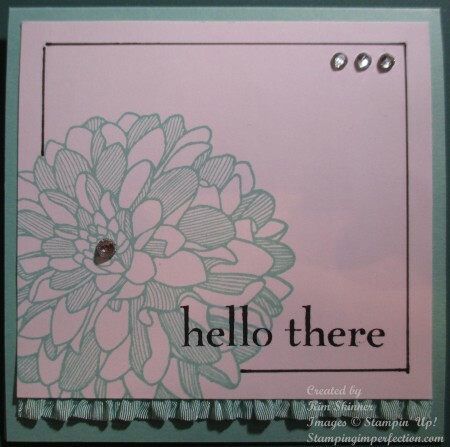 Hello, There From Stampin’ Up! 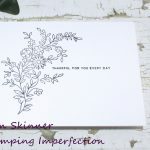 Hello, There from Stampin’ Up!s Happy Day stamp set adds a fun sentiment to a card you can send just to let someone know that you are thinking about them! 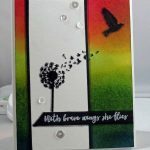 This card is very quick and easy to create, with just a few elements. The marker border really finishes it off and makes you want to take a closer look at the card. After stamping the Dahlia, use a ruler to draw straight lines from the dahlia and around the card about 1/4″ from the edges of the card. Stop and start at the Dahlia image. Any sentiment would work on this card! Shop for your Stampin’ Up! 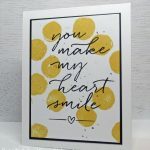 supplies online at mystampingstore.com!! 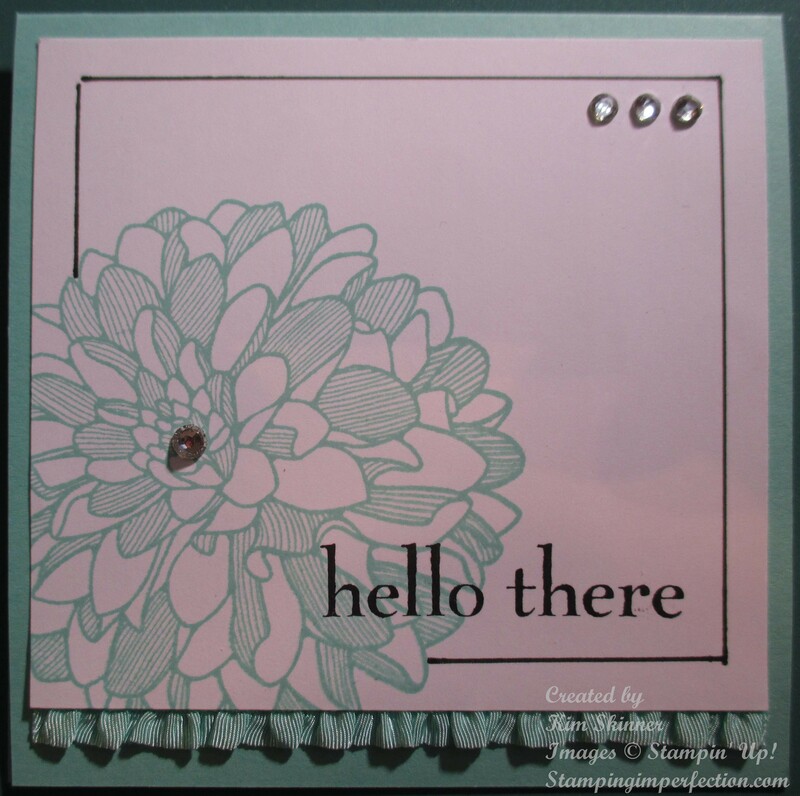 You can make your Hello, There from Stampin’ Up! in your favorite color!